Traci will push you to your limits with a smile and a challenge! She loves and lives what she teaches! Traci's love for fitness has always been with her. Health and wellness are core foundations for this hairstylist and busy mom of two. Traci decided to share this passion by becoming a AFAA/NASM certified Personal Trainer and Group Fitness instructor. 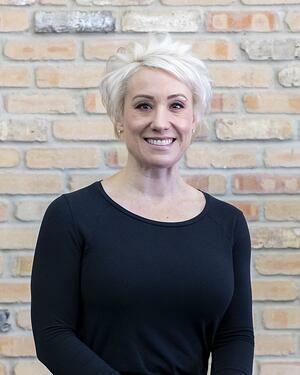 She has worked closely with pre/post natal clients and is a certified Spinning and Barre instructor. Traci is always looking to broaden her expertise by acquiring more experience in all areas of fitness. Get ready to reach your goals while having a blast with Traci!